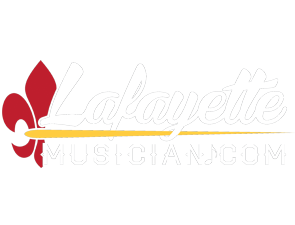 LafayetteMusician.com is Lafayette’s musician connection where bands can find new members, musicians can find bands, students can find teachers, and much more. 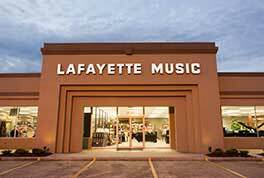 Listing and searching is free and easy at LafayetteMusician.com. The comprehensive directory connects musicians, instructors, bands, djs, recording studios, and venues across the Acadiana region. Register or post a message on the board today! Finding the right band or DJ for your upcoming wedding or event is easy with LafayetteMusician.com. Search the directory for bands, ensembles, or musicians with the style of music you are looking for and find contact info, pictures, and even listen to example music. 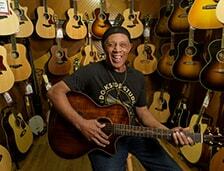 Venues and bands can also easily connect through LafayetteMusician.com to book gigs.